^ Ewing, Philip. 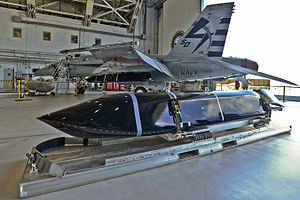 "The Navy’s advanced weapons shopping list" Military.com, 3 July 2012. ^ "B-1B To Test New Offensive Anti-Surface Missile."